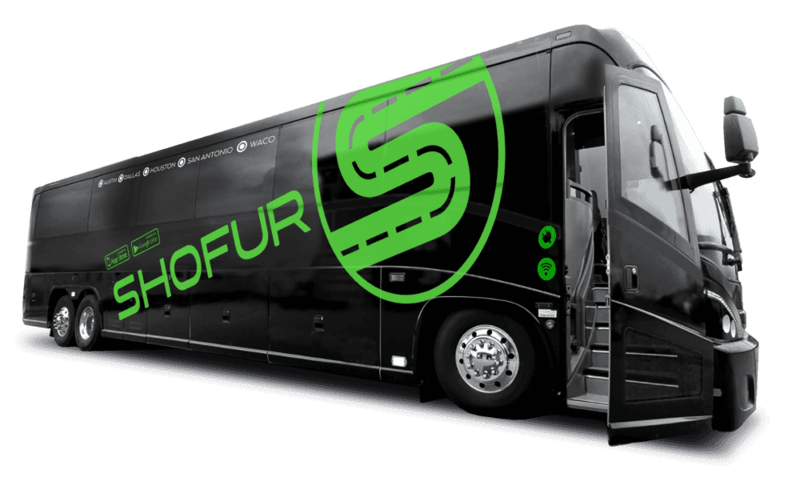 Shofur is a company that can connect a client with a charter bus or motor coach rental of your needs in Delaware. We can transport your group to any location or event of your desire in the lap of luxury! Take a Trip Through Delaware with Shofur! Delaware may be the second smallest state in the U.S. but that doesn't make it small on fun. There is always something to do or see in this exciting state. From beautiful beaches, to nature trails, casinos, the opera house, car racing, bike tours and much more, there is always somewhere to explore. From the most populated cities of Wilmington and Dover to the more relaxed Rehoboth Beach, there is adventure at every turn. Be sure to bring your love of the outdoors, good food, live entertainment, the arts, and be open to things you may have never tried. This state has it all. Rehoboth Beach has consistently been named one of the best beaches in America. Lined by a mile long boardwalk that boasts restaurants, shops including fresh salt water taffy, and live entertainment, there is something for everyone here. Rehoboth Beach is no longer a one season resort. Throughout the year, the boardwalk is a backdrop for festivals, local events, and fitness competitions. Pick up a bike in town at Seagreen Bicycles and then make your way the mile or two north to enter the Gordon's Pond area. The Park recently installed aluminum walkways over some of the marshes, so you can ride straight through from the Rehoboth/North Shores entrance to Henlopen State Park to the park entrance in Lewes. There are even some mountain bike trails through the trees in the park. Throughout the 18 mile trail, there are a couple of viewing areas, mainly for wildlife such as egrets and osprey. From May through October, Delaware Park offers thoroughbred horse racing. Afleet Alex and Barbaro both won their maiden races here, so keep your eyes peeled for a future Triple Crown winner. Inside you can try your luck at live table games, 2,500 slot machines, or pro football parlay betting. This majestic, restored former Masonic hall is a beautiful venue for any musical or performance event. Originally opened in 1871, The Grand presents more than 75 shows each season, ranging from symphony orchestras and ballets to the latest rock and comedy stars, with jazz, folk, and family artists as well. The Beach Boys, Tracy Morgan, Art Garfunkle and the Red Hot Chili Pipers are just a few names that have played at the Grand Opera House. Bring your love of racing to the Dover International Speedway where you can watch live NASCAR events. NASCAR comes to Dover with two triple header weekends! Other exciting venues at the speedway include AAA 400 Drive For Autism, the Dash 4 Cash race, the Daytona 500 Watch Party, the Firefly Music Festival, and photos with Santa in Victory Lane. This year will mark the 30th annual Amish Country Bike Tour. The state's largest and most fun cycling event, will start and stop at the Legislative Mall in Dover. There are five different loops to choose from: 15, 25, 50, 62 and 100 miles. Come out to participate or cheer on this years group of riders. With so much to do and see throughout Delaware what is the best way to get there? The answer is without a doubt, hiring a charter bus. Bus rental is the easiest way to ensure accuracy to your route, while allowing you to relax from your first adventure to your next. Take the pressure off your navigation skill, kick your feet up and let someone else do the work for you. Rentals also ensure you are never in need of a parking space or paying for parking if your venue is busy. There is no longer the need to worry about unfamiliar areas. This is the best way to take the worry out of your travels.